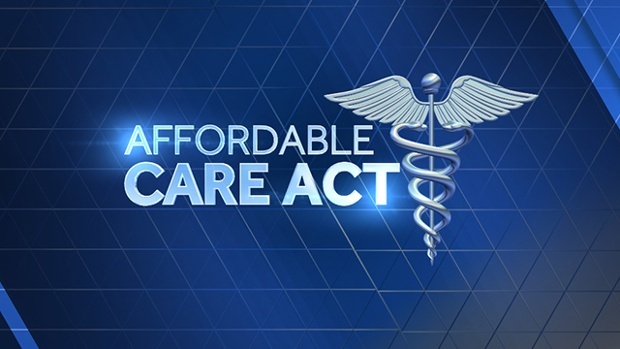 President Obama’s signature accomplishment, the Affordable Care Act, is here to stay. In its recent King v. Burwell ruling, the Supreme Court decided that the IRS can offer subsidies to 6.4 million Americans who bought healthcare insurance plans through federal ACA exchanges. Had the justices ruled that the subsidies were illegal, many of these Americans would have been unable to pay their monthly insurance premiums. But even with federal subsidies, many Americans can’t afford health care under the ACA. Insurers are still pricing lifesaving medications out of reach for thousands of patients. Congress and President Obama must work together to fix shortcomings in the ACA and guarantee truly affordable care for all Americans. ACA plans offer four levels of insurance coverage: platinum, gold, silver, and bronze. Platinum and gold plans feature more expensive premiums but cover a higher percentage of the cost of prescriptions, doctor services and other health care. Bronze and silver plans, the most popular type, offer cheaper premiums but force enrollees to pay higher out-of-pocket costs. Patients with silver plans often have to pay $2,000 or more out-of-pocket as a deductible before their insurer helps pay for prescription drugs. For those with bronze plans, deductibles average more than $4,000. Even after enrollees hit their deductible, the out-of-pocket burden can be staggering. For instance, one-third of silver plans require coinsurance of 30 percent or more for all multiple sclerosis drugs. That means MS patients with those plans are on the hook for at least 30 percent of the total cost of their prescriptions, no matter how expensive. Over a third of silver plans require similarly high coinsurance payments for two common classes of cancer drugs. High coinsurance arrangements deny lifesaving drugs to patients who can’t afford the out-of-pocket payments, which can total hundreds or thousands of dollars every month. Worse, many insurance plans don’t offer any cheap treatment alternatives to enrollees. More than half of silver plans apply the highest level of cost-sharing to every multiple sclerosis agent, setting patients up for huge out-of-pocket expenses. Six in 10 plans put every antiangiogenic, a type of cancer drug, in the highest cost-sharing level. Excessive out-of-pocket costs could prevent patients from filling their prescriptions or force them to take pills less frequently to stretch out supplies. When patients can’t afford to follow their prescribed course of treatment, they become sicker and rack up higher healthcare bills due to disease complications and hospitalizations. Failing to take medications as directed, whether due to affordability concerns or other factors, costs patients and the U.S. healthcare system up to $300 billion every year. Making prescriptions more accessible would prevent many complications. To do that, federal officials should reform the ACA exchanges to prevent insurance companies from applying the highest level of cost sharing to every medicine in a particularly class of drugs. They should also lower patients’ out-of-pocket costs by prohibiting co-insurance for low-income enrollees.